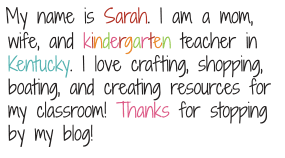 What We've Been Doing and a Freebie! I'll tell ya what we've been doing...washing our hands!!! Like CRAZY!!!! I had a couple of days last week where I had like 5 kids out leaving me with only 14! I think it mostly the stomach bug, not the flu but I don't want either! 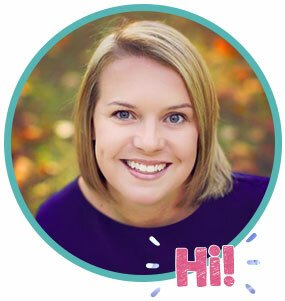 Just wanted to give you a quick update on what we've been doing lately! We started word families. I saw this on pinterest last year so I gave it a whirl. This is my kiddos choosing a word family, writing each word and drawing a picture to match. I don't know about you but rhyming is something they totally get - or they don't. Like. At. All. Whew!!! We are working hard on it though! And practicing those rhyming words! Whew! 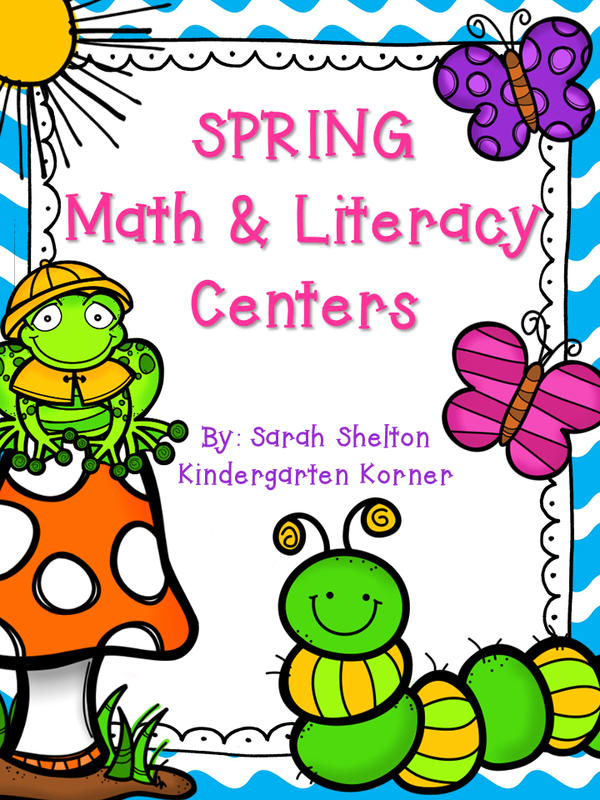 These are from my Lovely Literacy Centers unit! 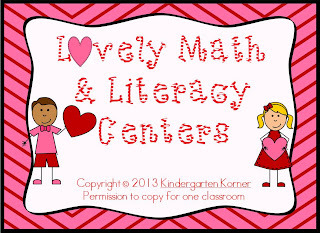 You can find it, my Lovely Math Centers or get the bundle in my store! And now for the freebie! 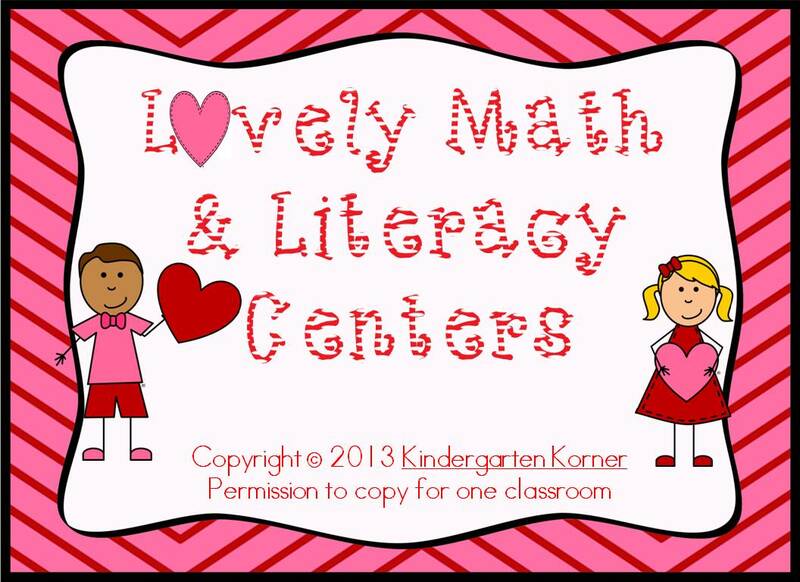 Don't forget to grab my Conversation Heart Freebie!